We evaluate your profile and analyze your circumstances to guide you select the most suitable visa depending on your needs, help you prepare documentation to submit the complete visa file at once. 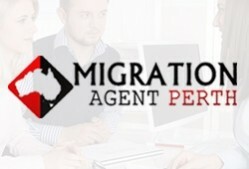 Our organized process helps our clients migrate to Australia hassle-free and comfortably. 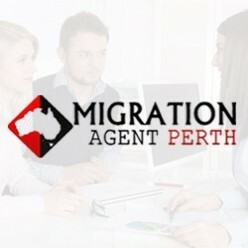 If you have that Australian dream and you are seeking professional help with your visa case, simply get in touch with us. We will help you acquire the right visa as per your needs.